Structural Engineering is the collaboration with a trained and state licensed professional who is knowledgeable about a building’s framing system. 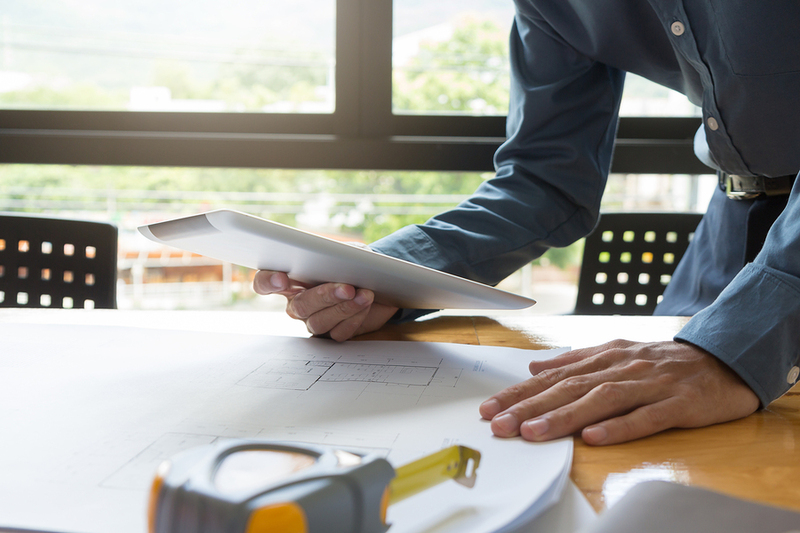 While it adds to the overall cost for the project, structural engineering may be required when a major exterior or interior renovation is planned. Structural Engineering looks at the underlying structure and the impact of desired changes on the building to determine whether the plan is achievable or whether structural accommodations must be made to achieve the desired changes. Structural engineering involves mathematical formulas as a confirmation of information to assure structural adherence to building construction and safety codes as well as to calculate required alterations to achieve the project results. Upon completion of structural engineering review and plan, the proposed requirements are discussed and, upon acceptance, incorporated into the Construction Documents. Download our Structural Engineering flyer.